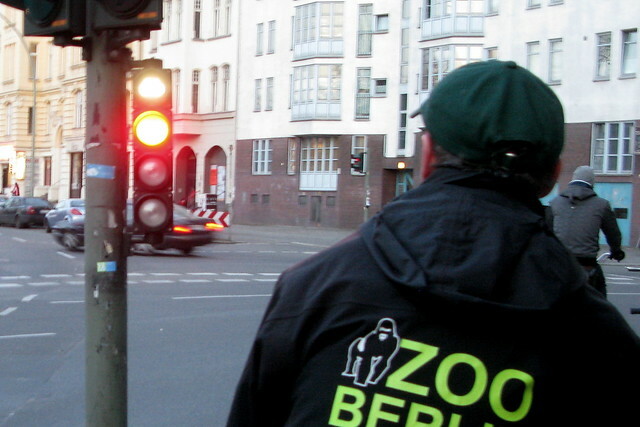 What a brilliant cycling city, Berlin. 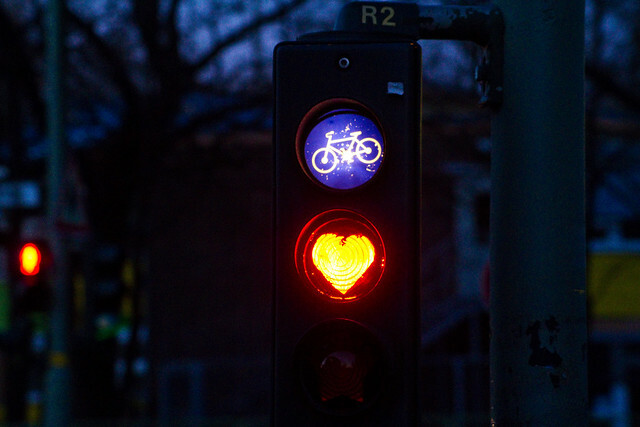 Here are some lovely bicycle traffic light shots from the city. The heart at the top is something I've seen here in Copenhagen, too. 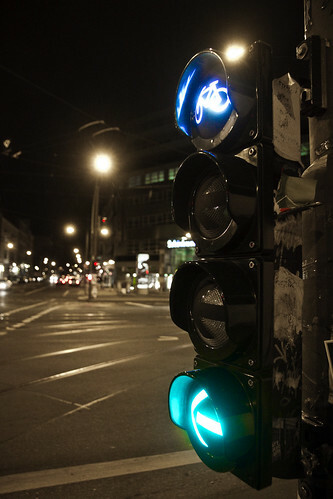 The yellow light was a star and the green was a moon.